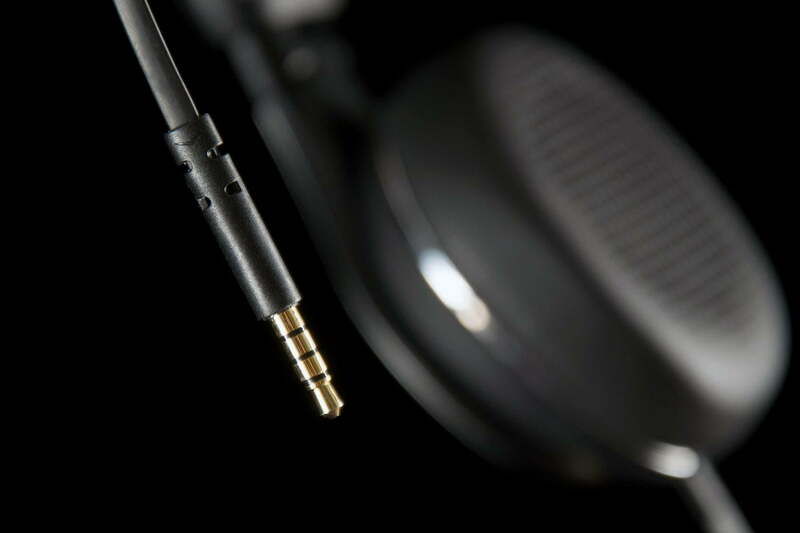 The Reference On-Ear deliver incredible comfort, a bit of boost in the bass, and some beautifully-treated highs, while midrange takes a bit of a hit. For some audio enthusiasts, the term “reference” is serious stuff. It comes from recording studios, where “reference monitors” are used to mix and master recordings. “Reference” implies excellence and transparency; a standard by which others can be judged. But over the past couple of decades the word has become a brand moniker for many audio companies’ products, watering down its original meaning. 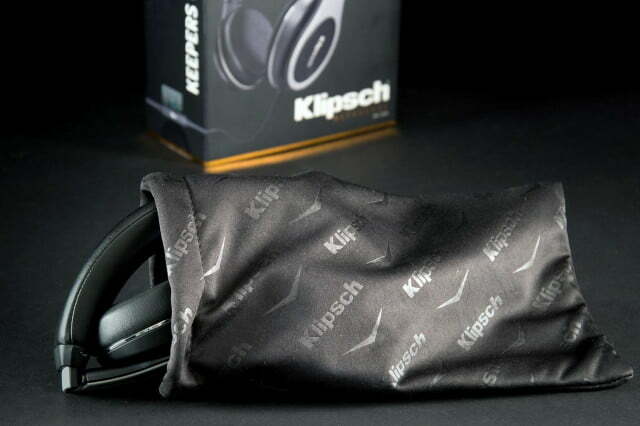 Klipsch happens to be one of those companies. Klipsch’s new Reference series of gear encompasses everything from speaker bars to home theater systems, and though the products represent the pinnacle of Klipsch’s modern design efforts, that doesn’t mean they necessarily suit a purist’s view of what a reference device should be. Still, that won’t stop one from hoping for the best. 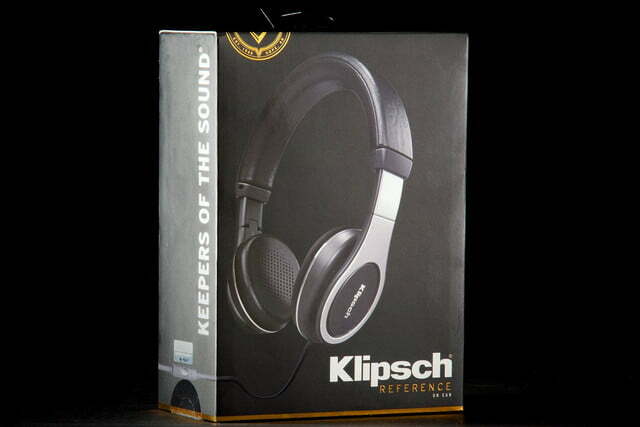 With the new Reference On-Ears, Klipsch commits to an aural experience befitting those seeking the ultimate in unfettered sound, claiming the luxurious cans provide “proper representation” of the music, without adding anything that isn’t there. 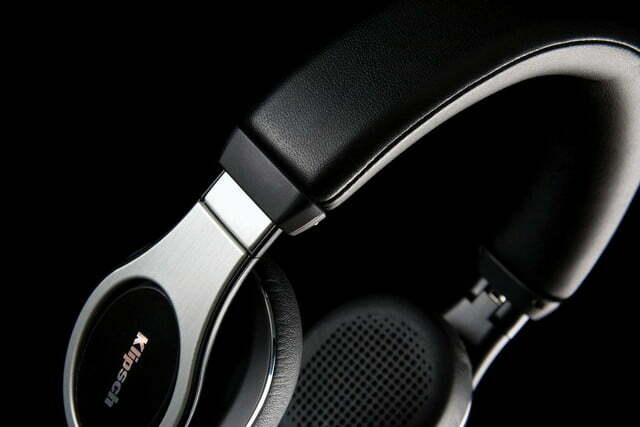 While we didn’t find that description to be altogether accurate, the newest Klipsch headphones do deliver an engaging sound signature wrapped in one of the most comfortable designs we’ve ever put on. 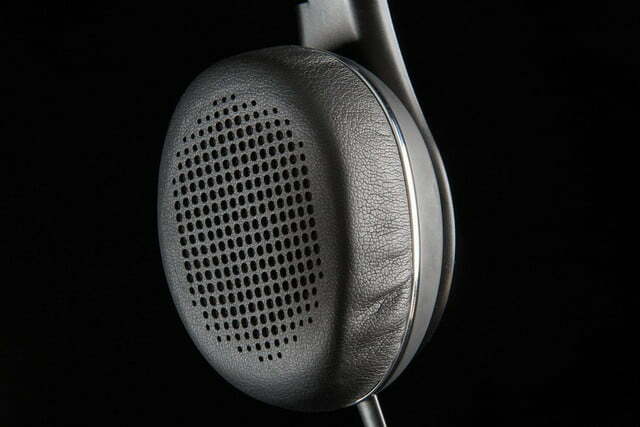 And branding aside, that alone makes the new Reference On-Ear worthy of a close look. 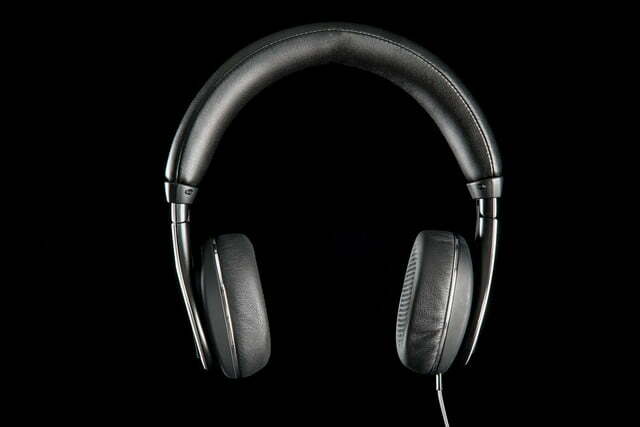 The Reference On-ears strike you with a beautifully bold headband comprising a half-inch or so of thick padding bulging beneath a sheath of buttery leather. The earpads are equally luxurious. 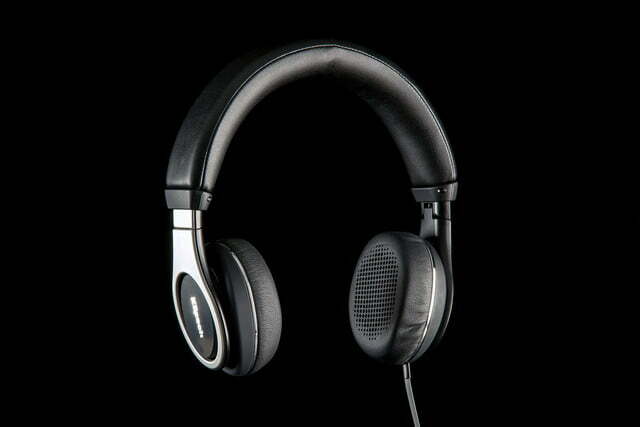 The headphones unfold with a minimalist touch of elegance that serves to complement an ergonomic design. 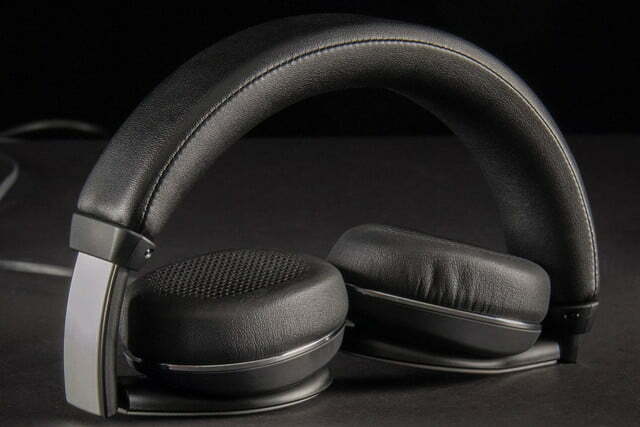 You can tell the Reference On-Ear will be extremely comfortable long before you put them on. A satiny bag lined with a felt interior accounts for the Reference On-Ear’s only accessory, making for a succinct, if not slightly austere, package. Though the Reference On-Ears seem to be tailored for a comfy fit, Klipsch has managed to craft their comfort without causing a visual spectacle. 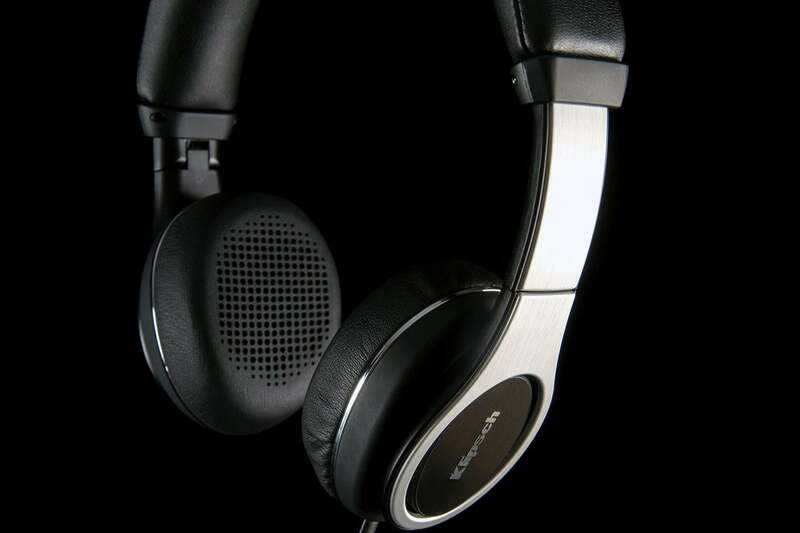 There’s just enough leather and brushed metal on board to lend the headphones some real class, yet wearing them feels like a headphone version of an overstuffed La-Z-Boy. The powerful bass is more targeted, steering clear of a thunder-clad free-for-all. There’s also some solid build quality at work here. We have some minor concern that the metallic name plates on each earpiece might be subject to chipping over time, but otherwise the headphones feel pretty robust. 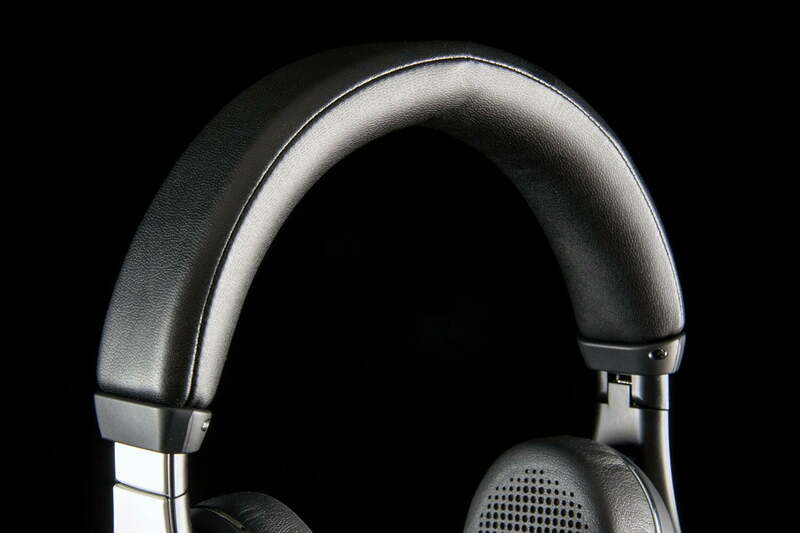 Thick cuts of plastic support metallic facades along the arms, allowing for a light but resolute frame, and the earpieces extend from the band along a heavy track to keep them locked in place. 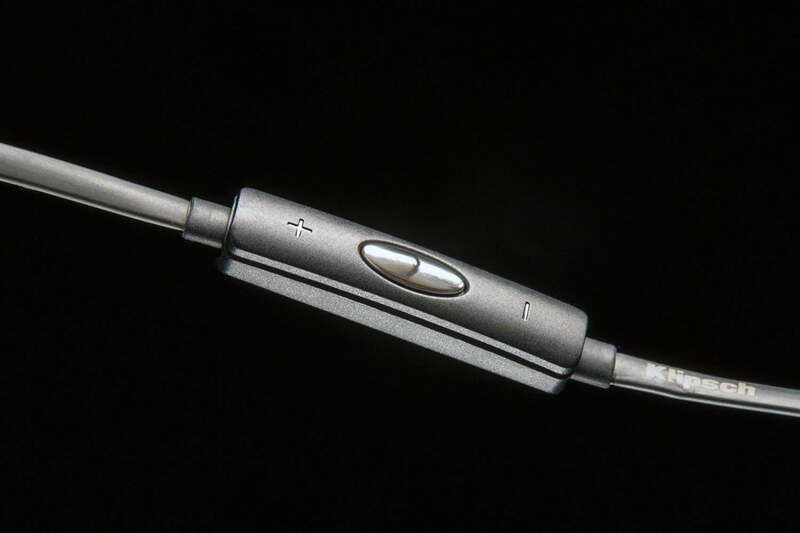 We’re surprised the flattened cable isn’t removable, though it does a decent job of staying out of the way when the headphones are folded in for travel. Like the rest of the package, the cable feels resilient, and sports a sturdy three-button iOS in-line microphone. 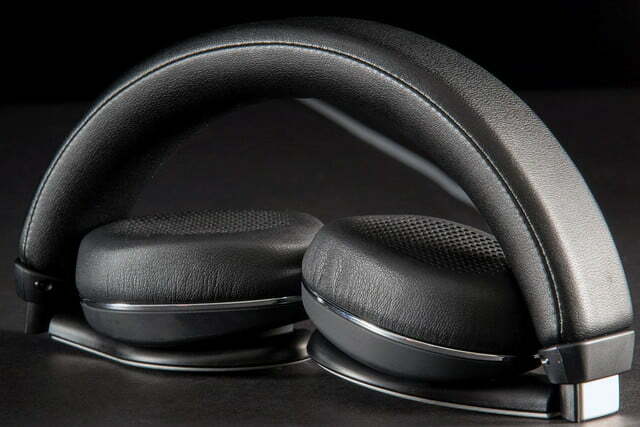 Aside from its comforting qualities, the Reference On-Ear’s generous padding also offers a fair amount of passive noise isolation, especially for an on-ear. Forced to come up with some quibbles, we’d say the cans rest a shade high on the head, and might get a little warm in the summer sun. As we alluded to earlier, the Reference On-Ears’ sound signature is far from what we’d consider transparent, instead pouring a good bit of ruddy color across the sonic landscape. The headphones follow a formula we’ve encountered often lately: a healthy boost in the bass that’s offset by a crystal-etched upper register designed to help cut through the hefty layers below. However, the Reference On-Ear take a more pleasing approach to this familiar sound sculpture. The power in the lower bass is more targeted than, say, Beats headphones, providing some serious beat to a groove without getting carried away . There were a few times we wished we could tone down heavier bass lines and the resonance of tom drums, but the bass mostly steers clear of a thunder-clad free-for-all. The brilliance in the treble provides some gorgeous moments, as well as some welcome space and dimension. The clarity up above makes for a nice showcase of instruments mixed to the extreme left and right, like percussion, acoustic guitar, and horns. 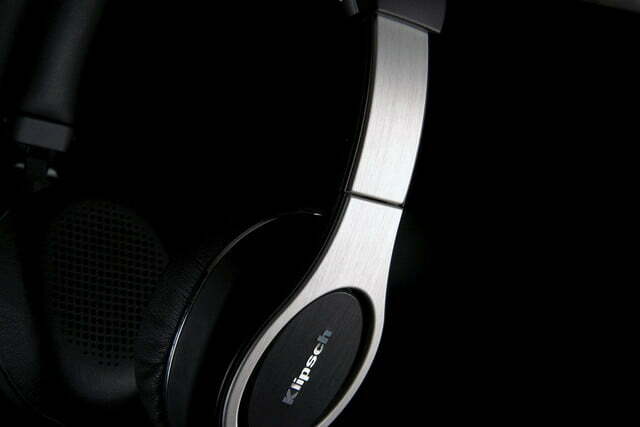 The headphones fall well short of transparency in the midrange, though. Complex tracks from the likes of Peter Gabriel’s Up, or Radiohead’s In Rainbows reveal a murky haze that clouds midrange instruments. Vocals are often flat and stomped down in the mix — there just isn’t enough clarity there to expose the nuances in synthesizers, or the subtleties of an airy breath before a vocal entrance. Snare hits feel especially short-changed here, losing some of that snap that helps drive the excitement of rock and pop tracks. While every pair of headphones has its shortcomings, the Reference On-Ear are perhaps most disadvantaged by some very tough competition. 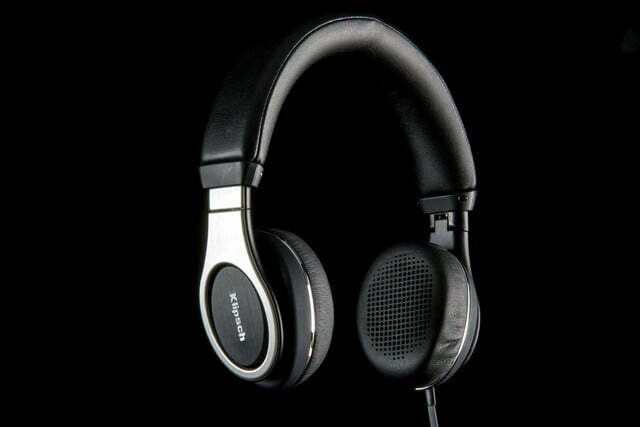 Homerun efforts like Sennheiser’s brilliantly detailed Momentum On-Ear, which can now be had for a steal at $100, represent a tough matchup for Klipsch’s $200 asking price. Still, there are a lot of checks in the win column for Klipsch’s latest effort, and those willing to take a slight hit on performance in exchange for unbridled comfort may find the Reference On-Ear are worth the extra green. Klipsch likely had noble intentions when it decided to adopt “Reference” as the moniker for its top-tier product line, and indeed, the line represents some of Klipsch’s finest work yet. But if you’re looking for transparency and even-keeled balance in a headphone, you won’t find it in the Reference On-Ear. Instead, expect a tasteful boost in the low bass accompanied by a sparkling and detailed treble and a midrange that takes a slight hit in the process. And if comfort is of paramount concern, the Reference On-Ear are bound to be one of the most comfy headphones you’ll ever wear. Updated 3/4/2015: After spending more time with the Reference On-ear, we had to upgrade them to a 4 star product: They’re just too darned comfy. We still find them a bit bassy and crowded in the mids, but those who like extra bass, and tripled-down comfort will want these headphones, no doubt.